Beginner classes will be a 1 hour class. This class will start with some basic movements that are all Jiu Jitsu related. Many of these movements are repeated each class to build the muscle memory needed for more complex techniques in the advanced program. The class will also include some drills that combine a few techniques to help the newer students understand the progression from a neutral position into a more dominant position. Next will be the techniques of the day. We have a 16 week cycle of the basic positions and techniques that will repeat 3 times a year. The 16 week cycle will focus on a different position each week or two. Finally class will finish with live sparring from the position that was focused on during the class. This will help students understand how to apply the techniques against a resisting opponent. 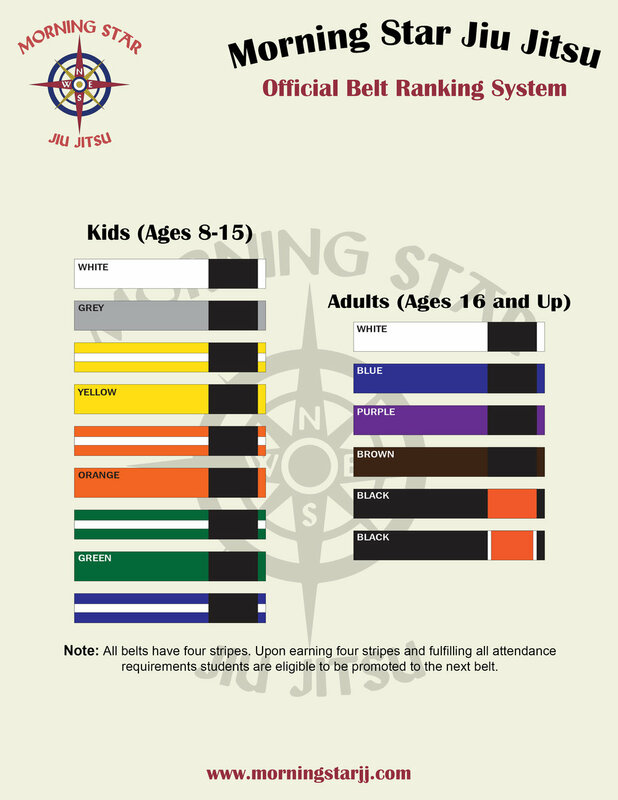 These classes are slightly more advanced and are 90 minutes long with the first hour used for drilling and technique and the last 30 minutes will be live sparring. The class will begin with some Jiu Jitsu related movements and continue into technical flow drills to build a road map that students can use to navigate from any position towards finishing the match by submission. Next will be technique. 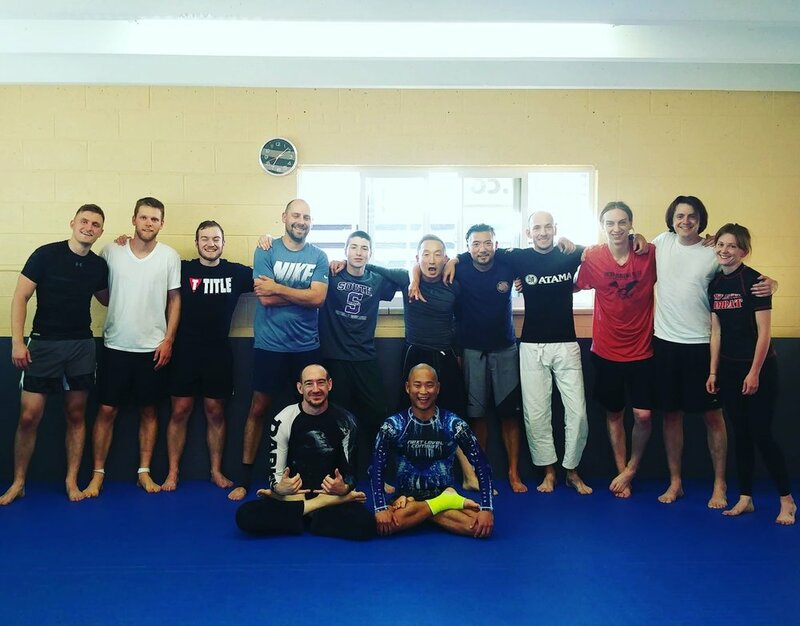 The All Levels class will focus on chaining techniques together and bring attention to smaller details that will help students finish a submission, sweep, escape or guard pass at a higher percentage and at a higher level. After technique will be live drilling from the position we focused on during class. This will give every student the opportunity to work on the techniques against a resisting opponent from both the top and bottom positions. The last 30 minutes will be live sparring. This is when both students are trying to apply all of the techniques they know against a fully resisting opponent. This is also the only way to learn how to breathe properly and train your mind and body to deal with the pressures of live grappling.